A DIY kit for a router at the year 2016. RouterPop, during Athens Digital Arts Festival 2016. Our home router is the storefront of our wildest fantasies, broadcasting publicly our innermost secrets, it sits in its corner, noticed by everyone. It’s a common practice for Internet Service Providers to provide their consumers with a budget router, in the form of a long-term loan. Our Internet freedom is also a loan, provided by the private companies that have created the public spaces of Web 2.0. The dominant business model in the Internet, is that of people farming through free services, which are paid from the surplus created by users, when their personal data is sold to advertisers. 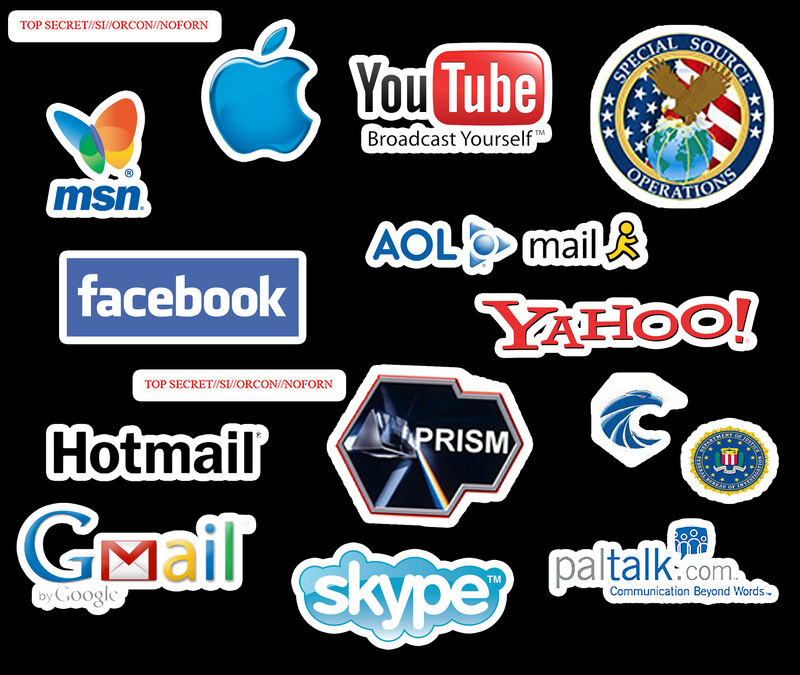 As Edward Snowden exposed, these companies also provide a plethora of personal data to government surveillance agencies in the USA and affiliated countries, through the PRISM surveillance program. Honoring the DIY philosophy, every loaned router will be accompanied with a sticker set, featuring the registered trademarks of PRISM’s partner companies, as a reminder to the fact that the “Cloud” is just an euphemism for “other people’s computer”.